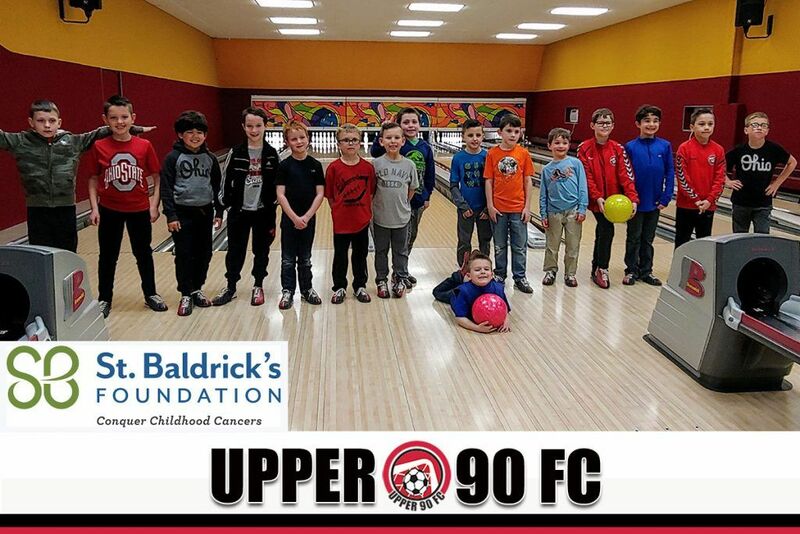 The UPPER 90 FC Boys 2009 and 2011 boys spent a little time team building and bonding this past Saturday bowling. They were also able to make a $100 donation to the St. Baldricks fund to help Conquer Childhood Cancer as well from this event. Worldwide, 300,000 children are diagnosed with cancer each year. And in the U.S., more children die of childhood cancer than any other disease—more than AIDS, asthma, cystic fibrosis, congenital anomalies and diabetes combined. 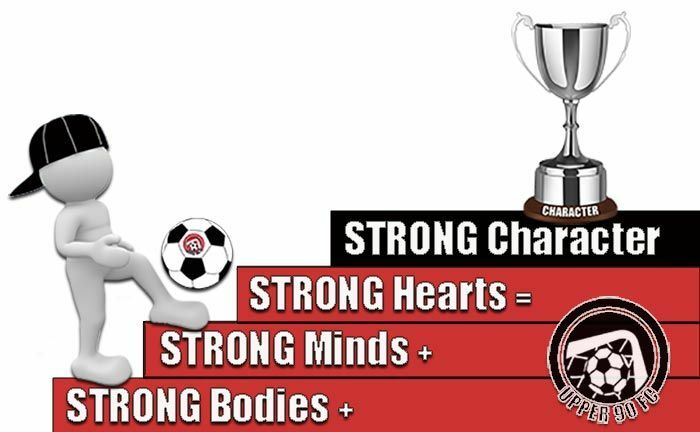 At UPPER 90 FC we look for youth with a “passion for the game, players with the inner drive to reach for their goals, and players with exceptional character and sportsmanship both on and off the soccer field.” With these projects we are working to develop the “off the soccer field” aspect of our youth.